India’s growth pattern is confused and layered in nature. It is this significant feature of layer to layer economic, philosophic and cultural growth that causes the local people to appreciate its fine workmanship in handmade textiles. The individualistic way of life and confidence in an Indian’s DNA is what spurs multi-dimensional handmade interventions. This was informed by Guest of Honour, Member, Chief Minister’s Advisory Council, Art and Culture, Government of Rajasthan, Ms. Malvika Singh. She was speaking at the special viewing of the ongoing exhibition ‘New Traditions – Influences & Inspirations in Indian Textiles, 1947 – 2017’ being held at Jawahar Kala Kendra (JKK). Later, she took part in a curatorial walkthrough of the exhibition. 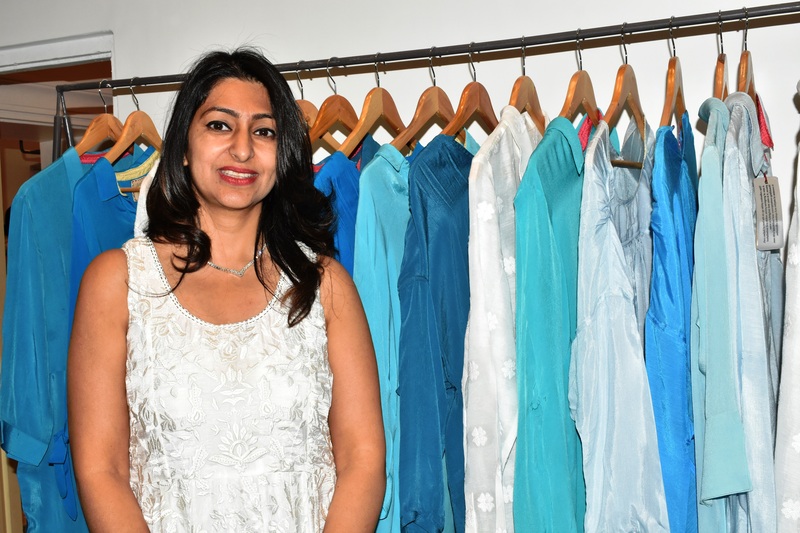 Ms. Singh further added that we need to involve more and more youngsters in this industry so as to reinvent collections. JKK has been a model in this regard by successfully introducing mediums of films, workshops and interactive sessions to celebrate the arts. Similarly, there is a need for the people of the city to engage themselves and support the arts through volunteering. 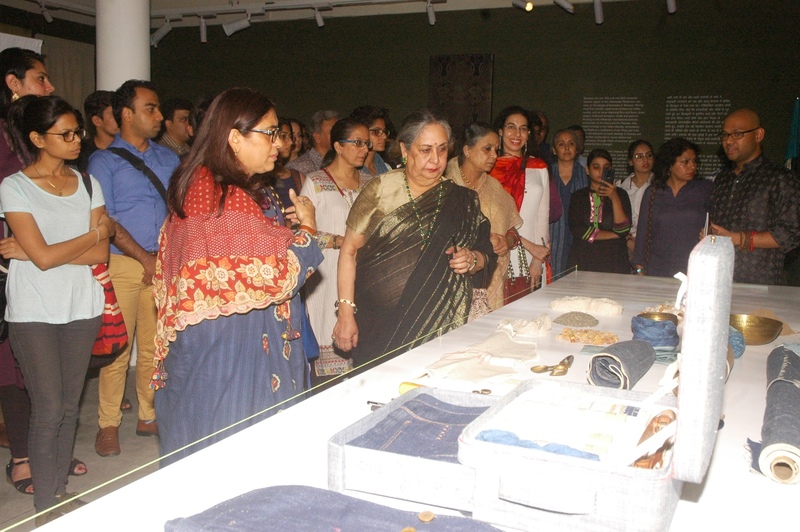 Curator, Mr. Mayank Mansingh Kaul said that this is the first exhibition of its kind to explore the Post-Independence trajectories in Indian handmade textiles. The exhibition is unique in the sense that it is cosmopolitan but traditionally rooted in the arts of the country. 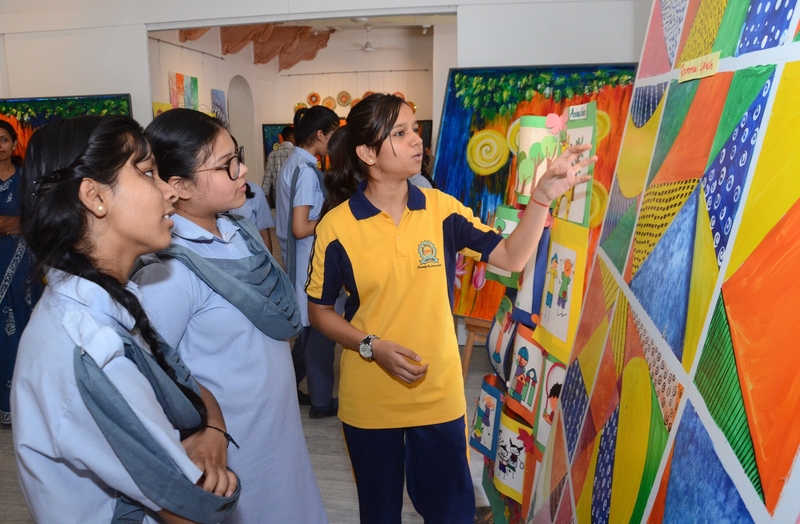 On the occasion, Director General, JKK, Ms. Pooja Sood said that this is an exhibition of international standard which will hopefully broker more and more conversations in the field of handmade textiles. It is to be recalled that textile exhibition –’New Traditions – Influences & Inspirations in Indian Textiles, 1947 – 2017’ traces an evolution of aesthetics in Indian handmade textiles post-independence till now. The exhibition has been commissioned by JKK and will be open for public viewing till 31 July. It will on view from 11 am and 7 pm daily, with the exception of Public Holidays.